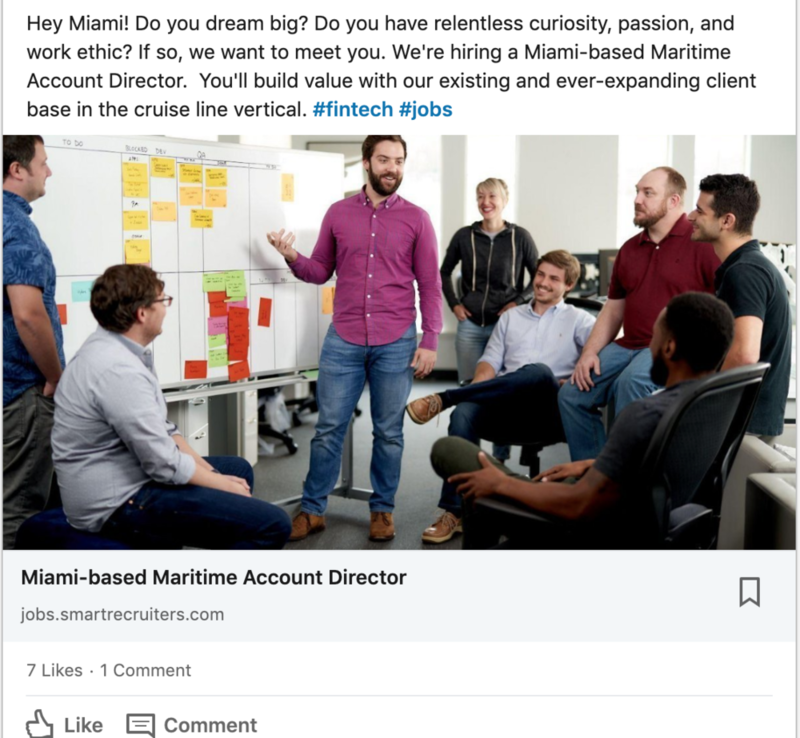 A successful fintech company with a monopoly on maritime payments had little to no brand presence on social media. As part of a brand overhaul and website update, we began a strategic effort to build the professional brand and thought leadership presence. 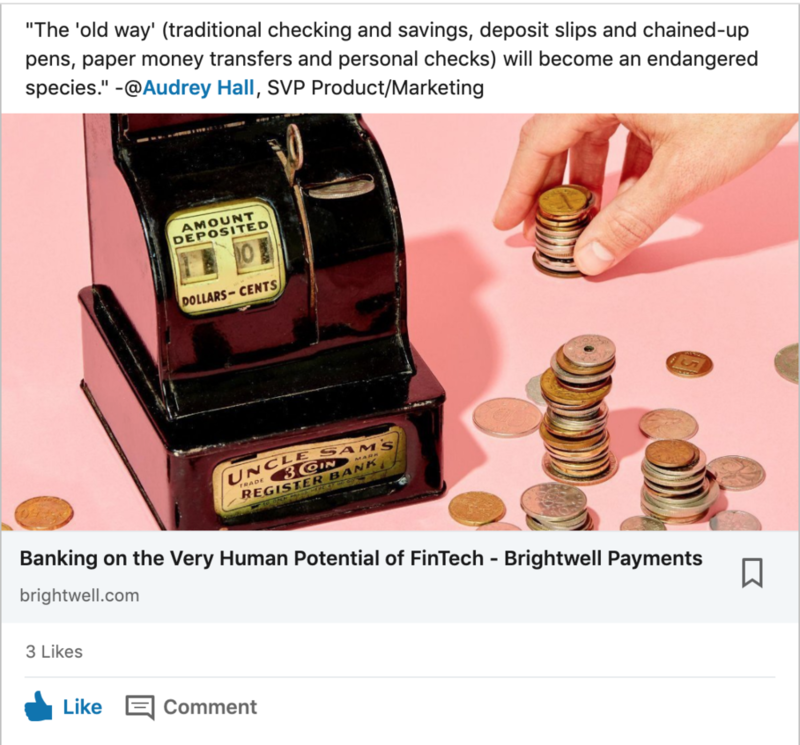 As an award-winning fintech, this client wanted their LinkedIn and Twitter presence to reflect their commitment to democratizing global payments with innovative technology. Also important to convey: healthy culture and a great place to work with people who care. 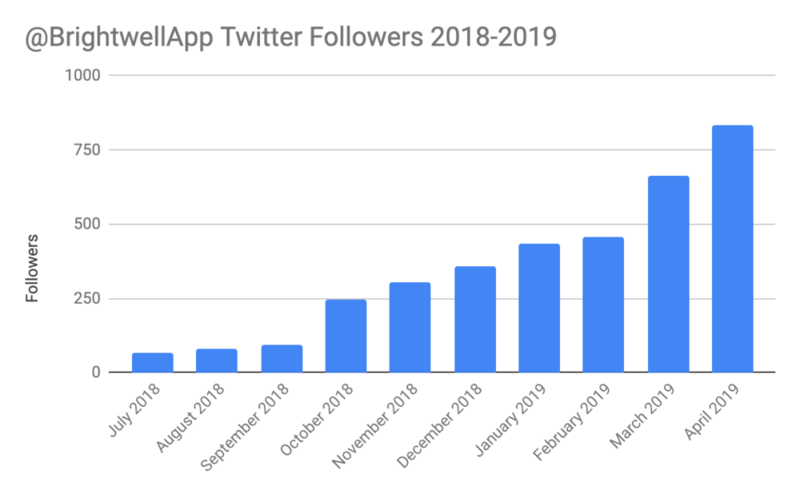 We launched an organic and paid social media strategy from ground zero, resulting in over a 110% increase in app MAU (monthly active users) in 2018. 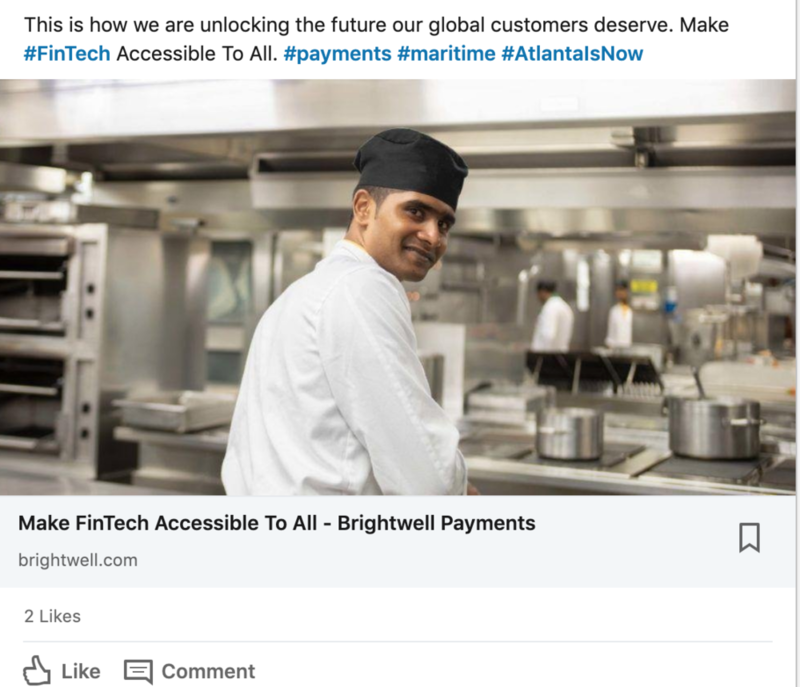 Brightwell is an Atlanta-based fintech company offering end-to-end payment solutions through cutting edge technology and unparalleled support, serving cruise lines such as Carnival Cruise Lines, Norwegian Cruise Lines, Costa, Princess, and AIDA. Cruise crew members and seafarers who live all over the world, concentrated in Indonesia, Philippines, and India. Many of these seafarers are unbanked or underbanked. They work on ship for months at a time and travel to their home countries in between. 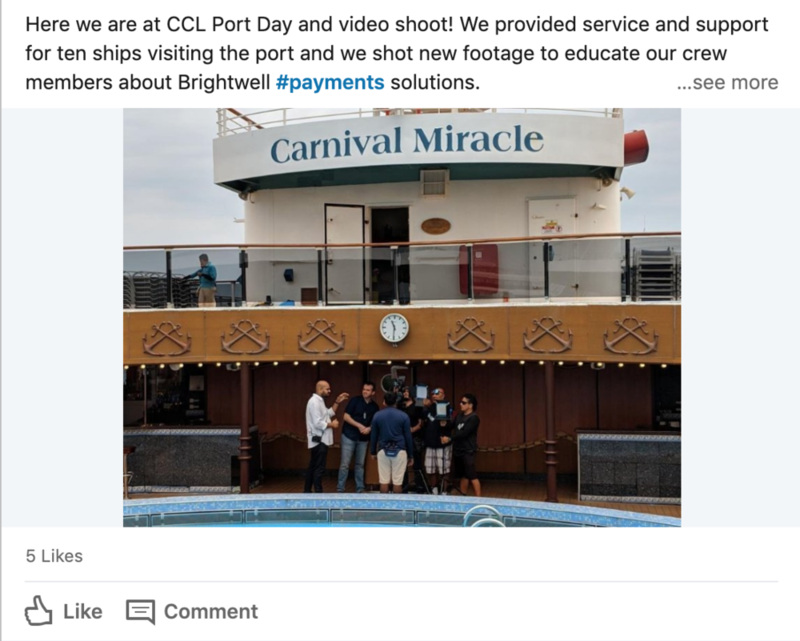 Carnival Cruise employees are paid through Brightwell. Educate and increase app adoption among a user base largely unfamiliar with digital payments, credit cards, and banking. Change habits from mainly cash and ATM use to online transfers within the Brightwell Navigator app. 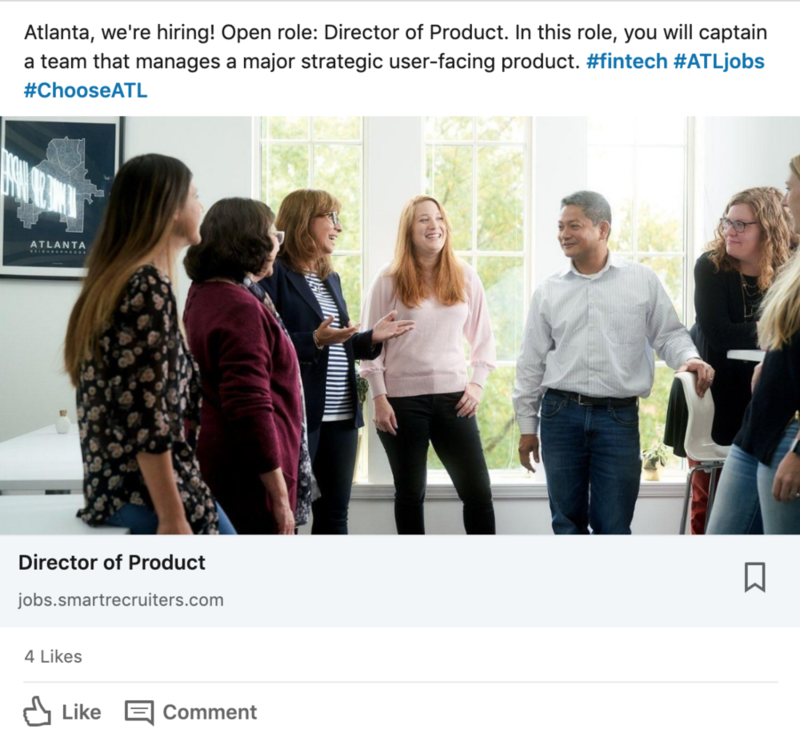 Facebook and Instagram advertising targeting crew members, encouraging app install and adoption through features and benefits as well as persona-based messaging. 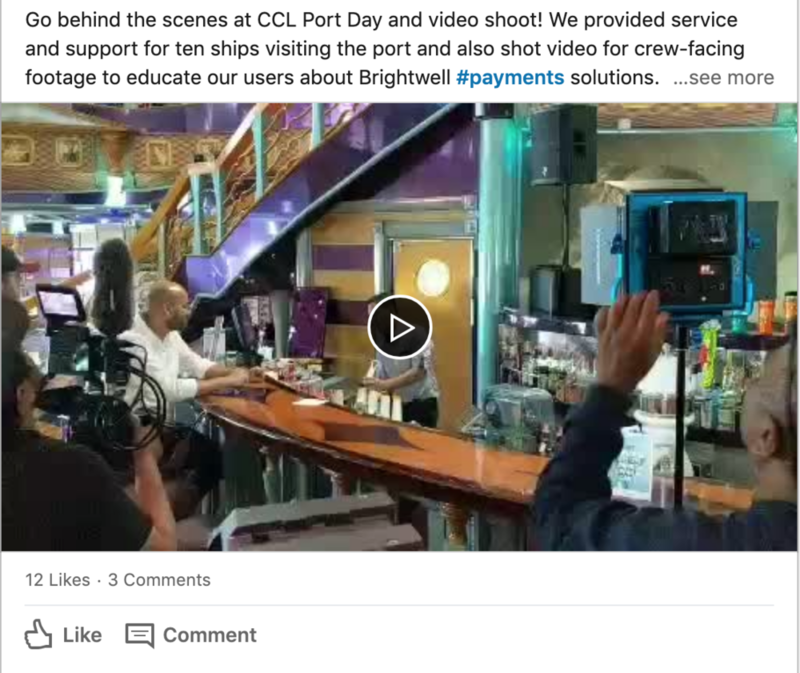 We created customer personas (AKA avatars) for each nationality on ship because culture plays a key role in relationships with money, both emotionally and logistically when it comes to banking. 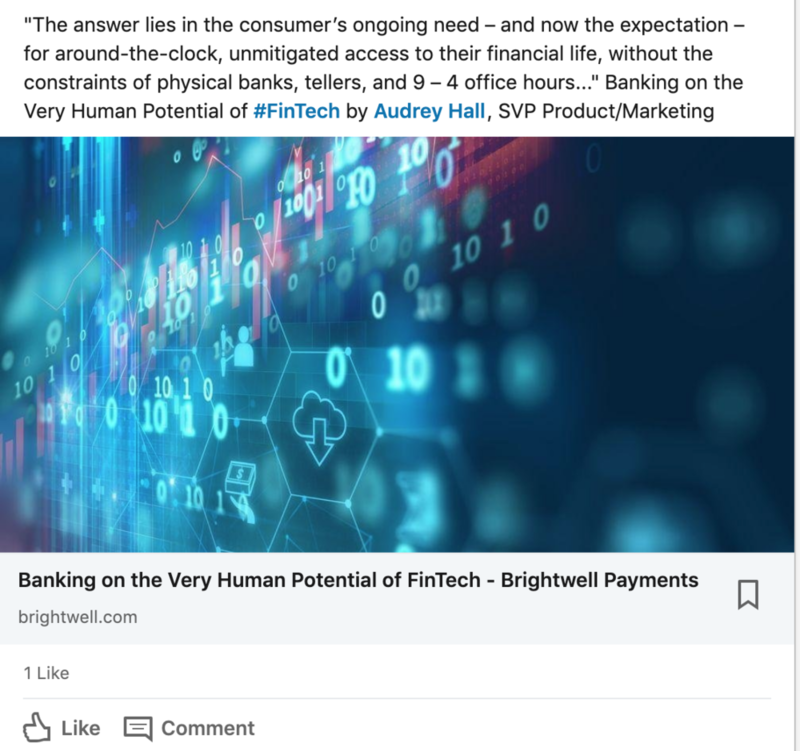 Brightwell remains a client as they continue to establish themselves as a major player in the payments space and one of the fastest growing companies in Transaction Alley (Atlanta’s fintech ecosystem).